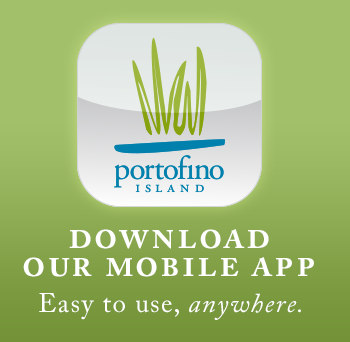 Are you planning on staying at beautiful Portofino Island Resort? Do you want to fine tune your triathlon, run, swim, or cycling skills or just have some personalized coaching while in town? ASI Endurance has the pleasure of partnering with Portofino Island Resort to offer you these services. Swim, bike or run your way to Portofino for the newest way to spend a weekend at the beach – Triathlon Performance Training Camps. Through an innovative partnership with ASI Endurance, Portofino Island Resort now offers a training ground for triathletes of all levels. Under the direction of coaches Amy Simonetta and Andy Murphy, both USA Triathlon Level 1 Certified. The program offers comprehensive, multi-day camps that provide triathletes the necessary training and information to improve their race performance. 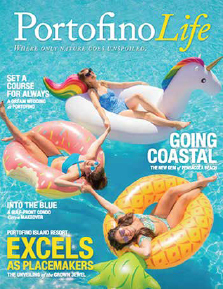 Portofino’s ideal location, situated between the Gulf Islands National Seashore and Santa Rosa Sound, provides a multi-lane, indoor Olympic-style pool, calm waters of the Sound, or open waters of the Gulf of Mexico for swimming or an open stretch of paved roadway and sidewalk for biking and running. For more information, please visit www.ASIEndurance.com.